Starboard Medical’s 400 Series and 10K Thermistors are available in various configurations with straight or twisted pair lead wire. 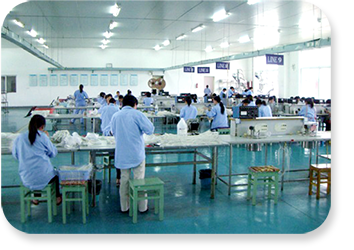 The assemblies are composed of a thermistor soldered to insulated PVC jacket lead wire and capped according to customer specifications. Thermistors are available in various color and connector configurations.